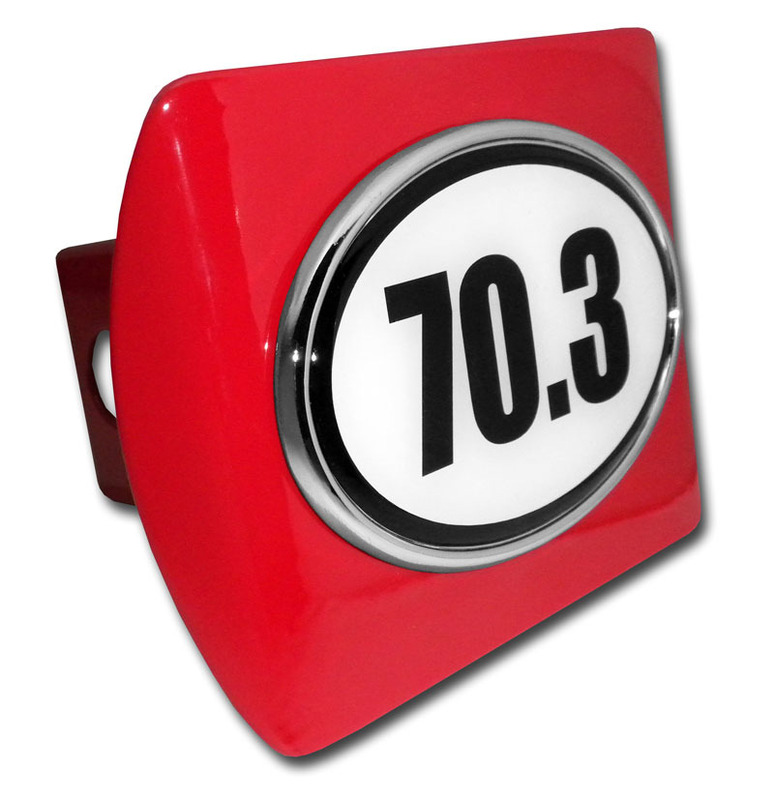 70.3 Marathon ALL-METAL hitch cover (front plate is 5” x 3.5”) by Elektroplate. A step above in quality and appearance over cheaper plastic and pewter versions. Comprised of an all-metal 70.3 emblem adhered to a red all-metal hitch cover mount. Hitch cover fits standard 2” trailer hitch receivers (if it does not fit perfectly, you may return for a full refund). 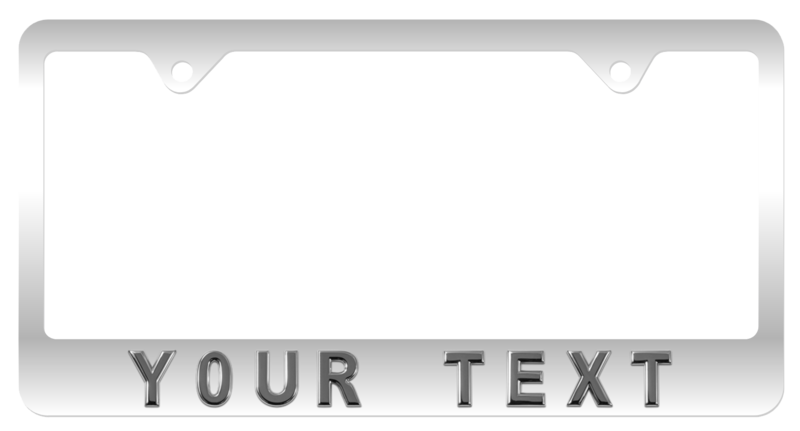 Our high-end auto accessories are the perfect way to showcase your Running pride everywhere you drive. In addition, all Elektroplate hitch covers are packaged in elegant retail packaging to make a great gift! FREE shipping on all orders over $25.